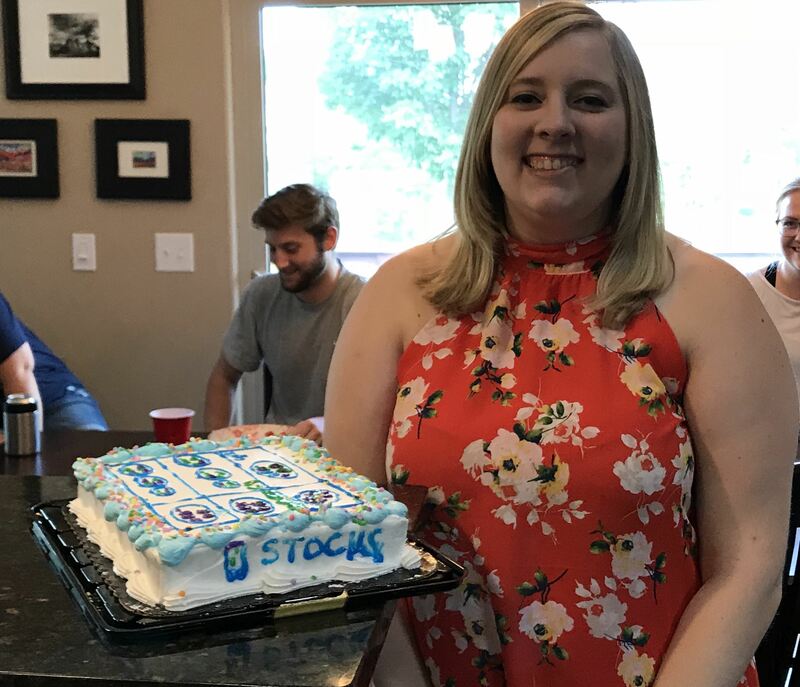 The lab had a good-bye party for Dylane on 7/15/18. Dylane will be pursuing a master’s in genetic counseling at Arcadia University. She will be greatly missed!